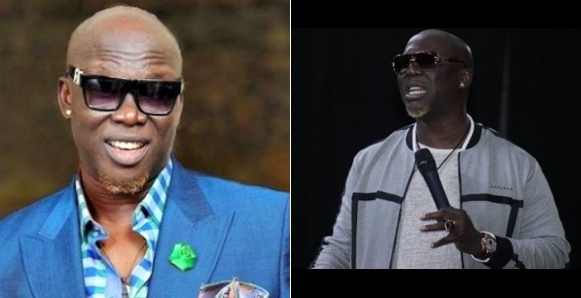 Veteran comedian Gordons has said most children of wealthy men become menace to the society, as he talked about life being a vanity. Posting via his Instagram page, Gordons talked about what happens to the children of wealthy men after their death. “Am just thinking about what happens to the children of the wealthy men after their death. most of them becomes menance to the society i can relate to the edewos , the mosheshes, the abiolas etc pls add to the list if you know any.